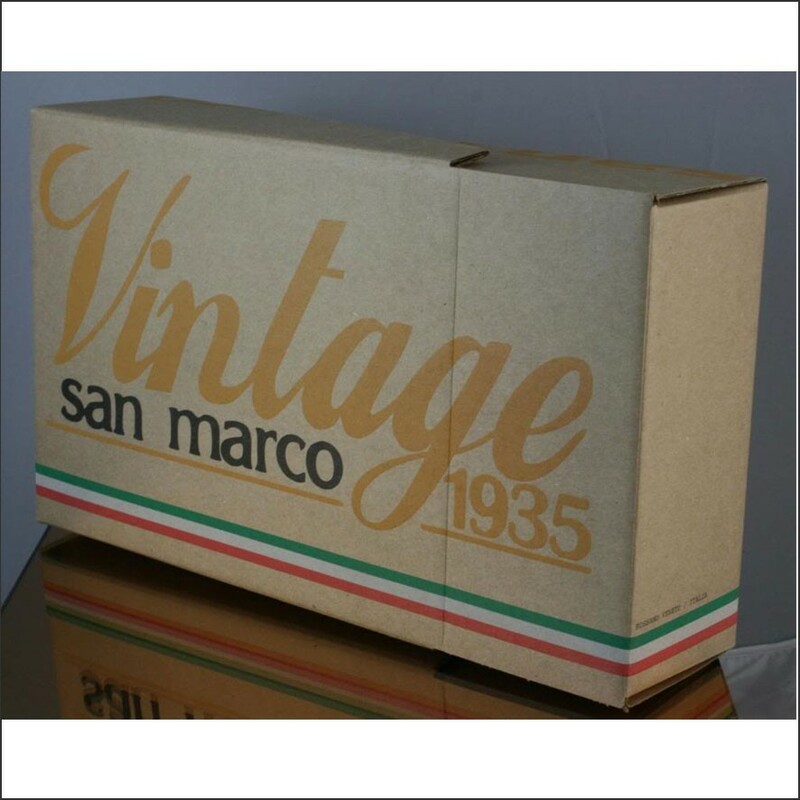 The perfect gift is the San Marco Super: saddle and handlebar tape from San Marco. 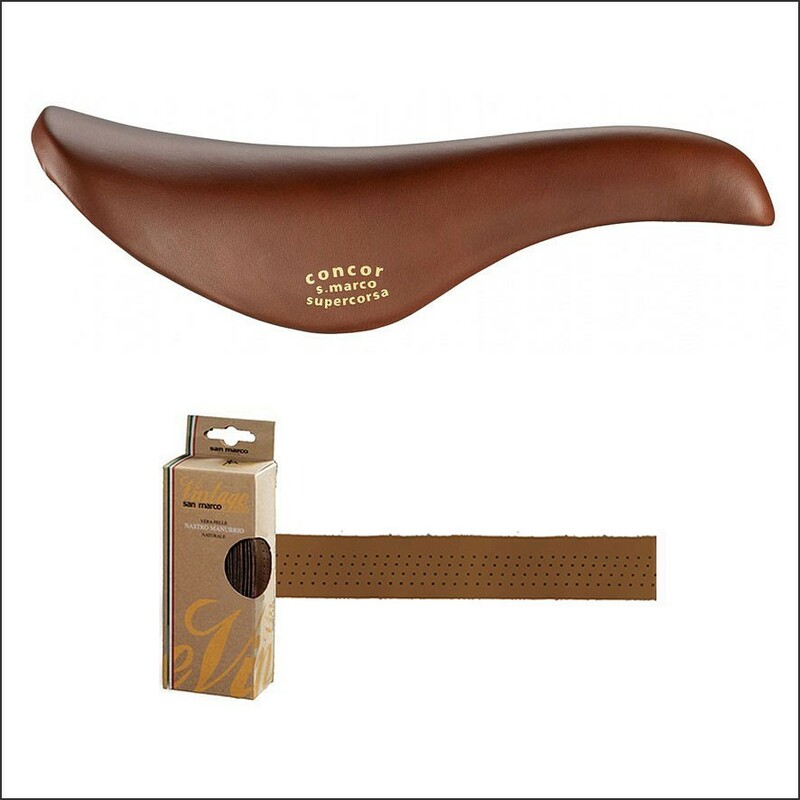 Surprise your loved one with this fantastic combination of a San Marco Supercorsa retro saddle and real leather San Marco handlebar tape. 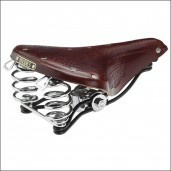 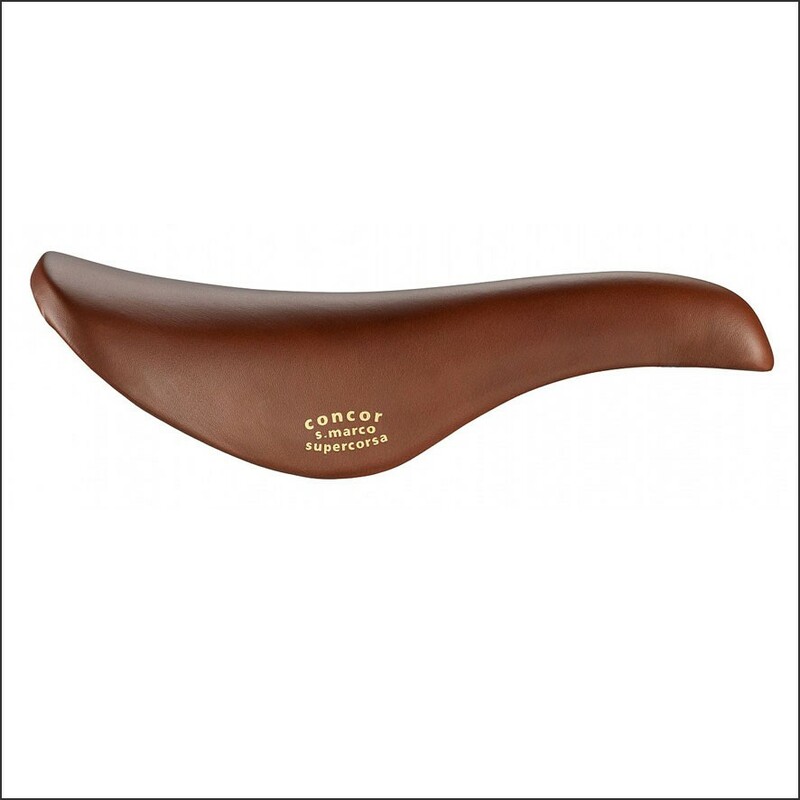 San Marco produces saddles from 1935 and now market all kinds of leather saddles, including this fantastic Supercosa saddle. 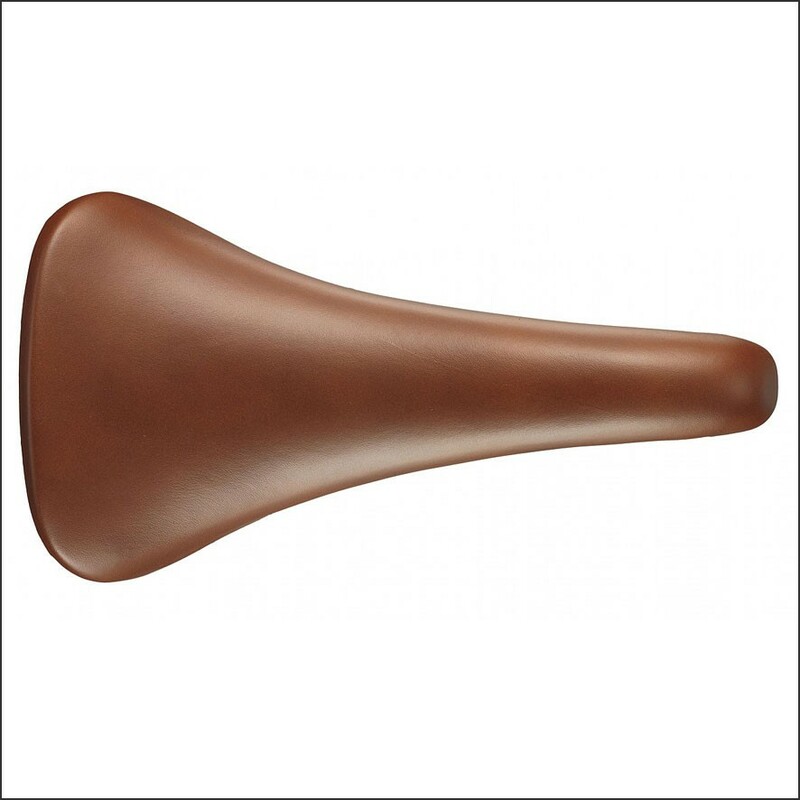 Together with the real leather handlebar tape the San Marco classic look of your bike will be complete! 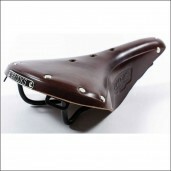 Customize your bicycle with the correct accessories from the San Marco Super and keep on biking in style!